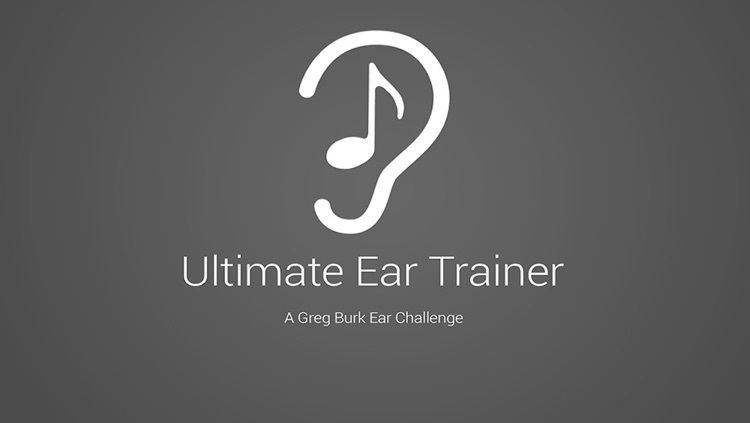 Ultimate Ear Trainer is a unique ear training program. 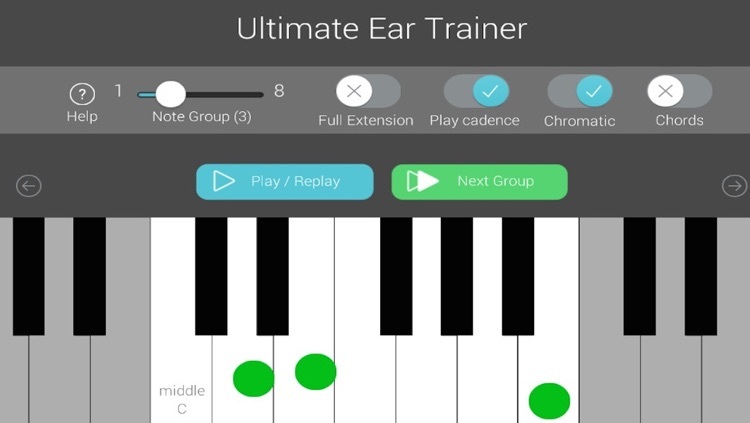 Rather than drill scale, chord and interval recognition, like the many ear training apps already available, Ultimate Ear Trainer will train your ear to recognize all notes, and combinations of notes, both diatonic and chromatic, in relation to a tonal center, or key. 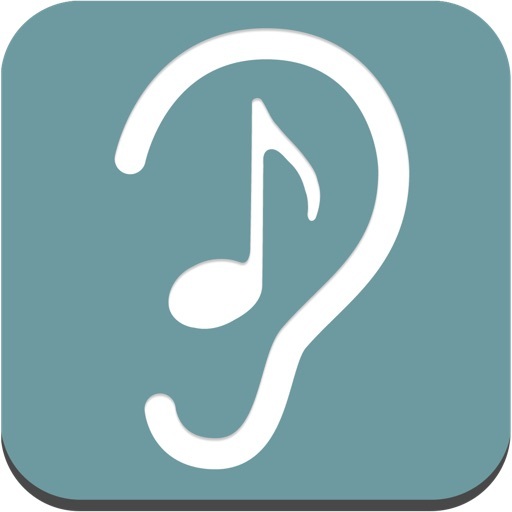 This extremely effective method is useful for musicians interested in all styles of music and at all levels of experience. 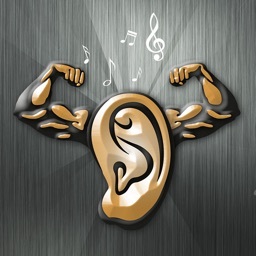 These ear training exercises, if practiced with regularity, will improve your musical awareness, ability to identify chord qualities, harmonic progressions, and melodic movement. Exercises can be done either diatonically or chromatically. 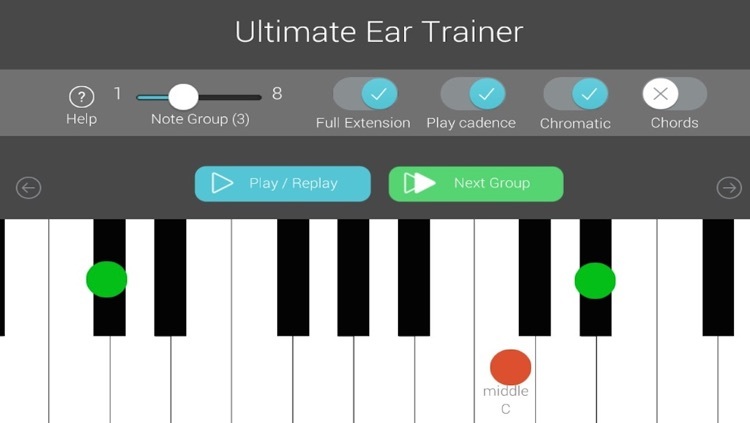 The user can choose to practice within a single octave, or across a three octave range. 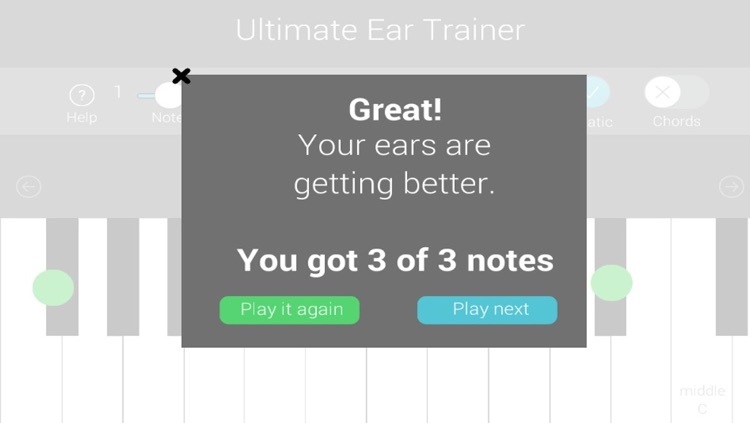 The user can choose to practice with random note groups, or chords (traids and seventh chords). After you hear a cadence played in the key of C major, you will hear one or more notes. 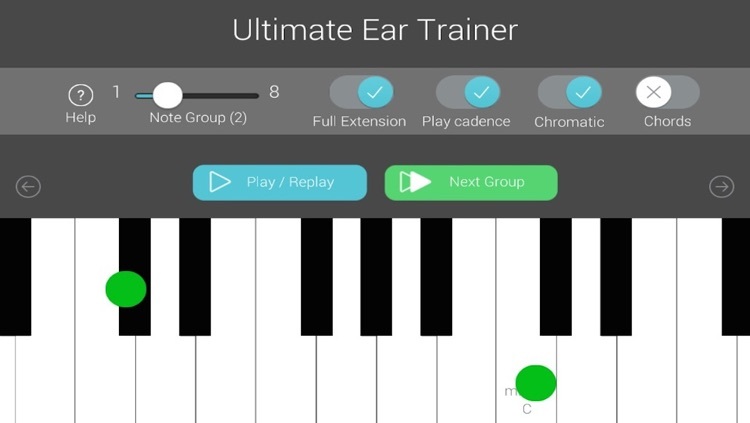 Try to identify the note played. 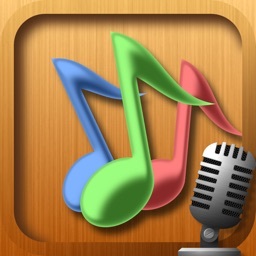 If you identify the correct note, a green circle will appear, and if the note is incorrect, a red circle will appear. 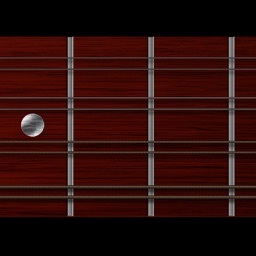 Likewise with Chords – after hearing a cadence in C major, you will hear either a triad or seventh chord. 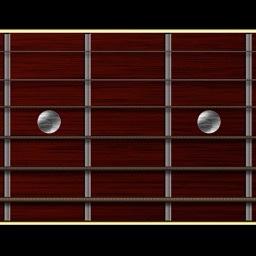 Try to identify the root and quality of the chord. . 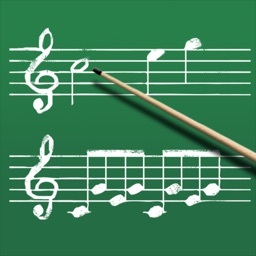 If you identify the correct notes, a green circle will appear, and if the note is incorrect, a red circle will appear.